In the past few years, smartphones have made big gains into birding since one small device can now be used to share information, take photos, record songs, and supplement or even replace printed field guides. There are so many birding apps and products available now that I thought it might be helpful to share some favourites. Many of the major field guide publishers have created app versions of their books. While I’m always on the hunt for free or inexpensive apps, good birding ID apps can can get expensive, though they are well worth the price considering that you’re getting a whole field guide that takes up virtually no space, and weighs only as much as your phone. You get text as well as search functions, range maps, illustrations, and multiple songs and calls in the palm of your hand. There are also great apps, often free, not specifically meant for birders but which can be very useful in the field and handy to have. 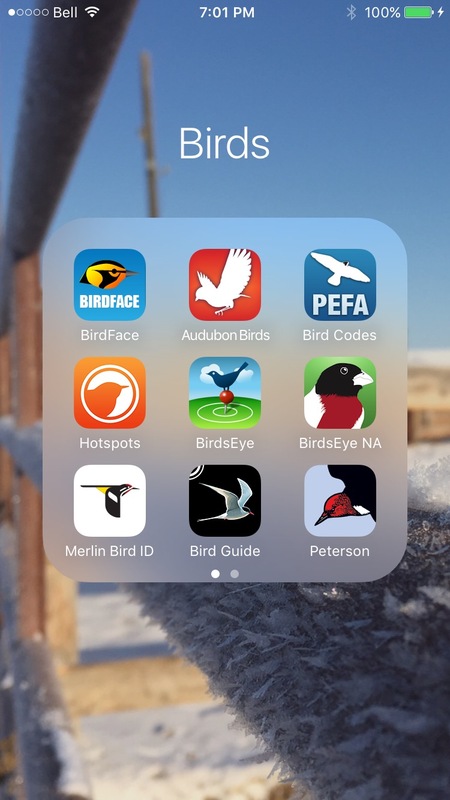 A good list of bird apps can be found here, and there are some more in this past post here. Although the Collin’s Bird Guide app covers European birds, it’s my absolute favourite. I even use it for looking up species that can be found in North America. It’s well designed, with comprehensive information, and the functions and features are top-notch. A good North American equivalent is the Sibley eGuide to the Birds of North America. The app hasn’t been updated since last May, so hopefully a new version is in the pipeline with updated taxonomy, new species, and some of the changes from the second edition of the printed book. The BirdsEye app helps find nearby birds by showing you which ones have been reported to eBird, and also shows birding hotspots from all over the world. This was the app I used most during my Banff trip in January, because it helped me to find lots of new species and excellent birding locations. 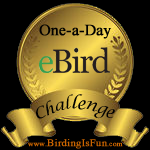 Great to pair with the BirdsEye app is the eBird Mobile app, available for free at both the App and Google Play stores. 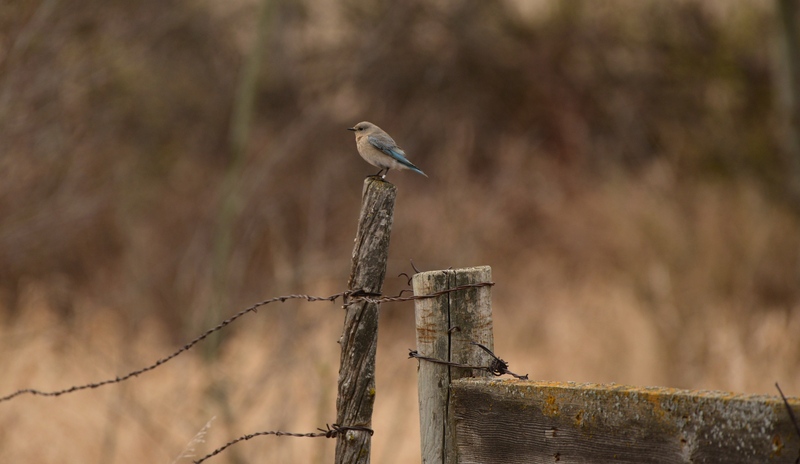 The eBird Mobile app lets you submit your birding checklists from the field in an easy format. 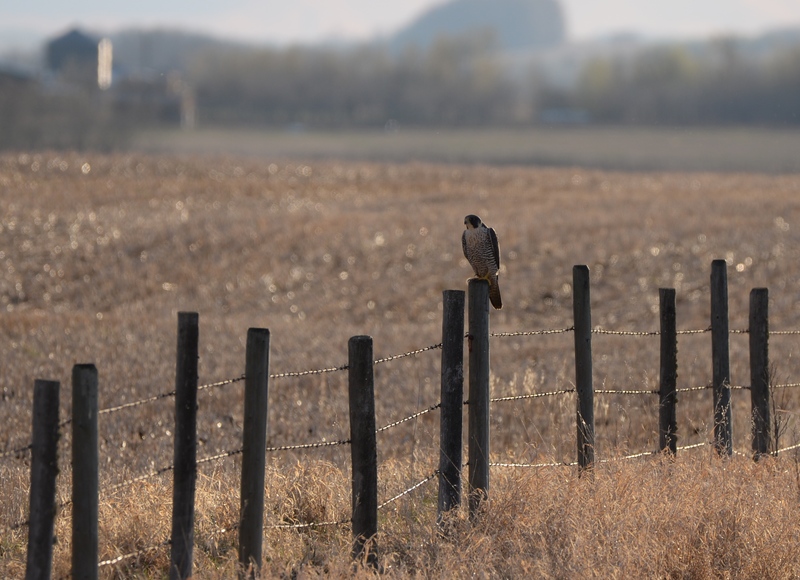 A Raptor ID app was just released in February by HawkWatch International and the Cornell Lab of Ornithology. The app covers 34 species of North American diurnal raptors with almost 1,000 photos, videos, range maps, links to interactive seasonal eBird maps, and vocalizations for each species. 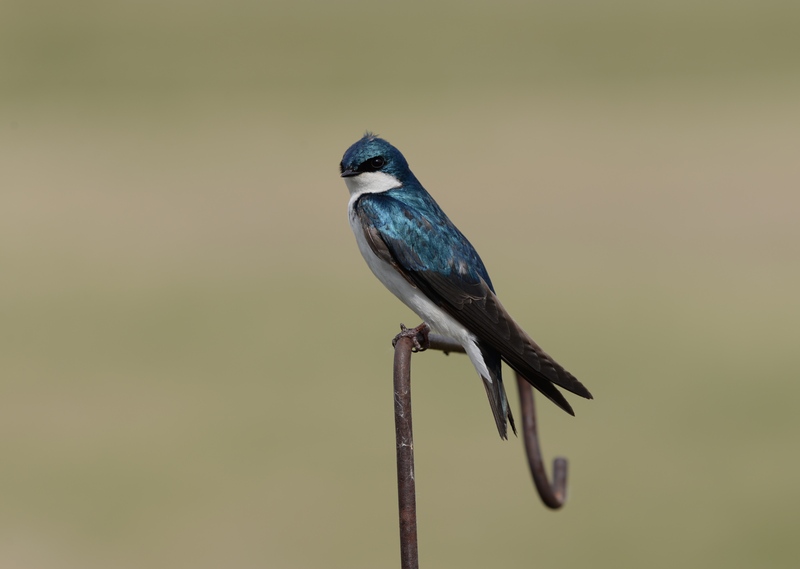 The Merlin Bird ID app by the Cornell Lab of Ornithology is the perfect app for young or beginning birders who are looking for an interactive way to ID birds. Users answer five questions about the bird in question, and then the Merlin app provides a list of possible matches. The app includes songs and calls, as well as multiple photos for each species covering 400 species across North America. The app is at the App and Google Play stores for free. I like tracking my movements when birding to note the distance and length I bird. I’ve found that exercise apps are the best for this, and the two I use the most are MapMyRun and Strava. For counting gulls at landfills or Snow Buntings in a field on your Christmas Bird Count circle, a tallying app can make counting a breeze. There are various apps available for iOS and Android devices. The one I use is called Tally Counter. Orienteering apps are very useful for birding, especially if you want to know the latitude and longitude for adding to your eBird checklists or field notes. The free Coordinates Lite app is good for plotting both. If you need more in an orienteering app, try Spyglass, which has a high-tech viewfinder, milspec compass, gyrocompass, tactical GPS, speedometer, sniper’s rangefinder, and inclinometer among other things. 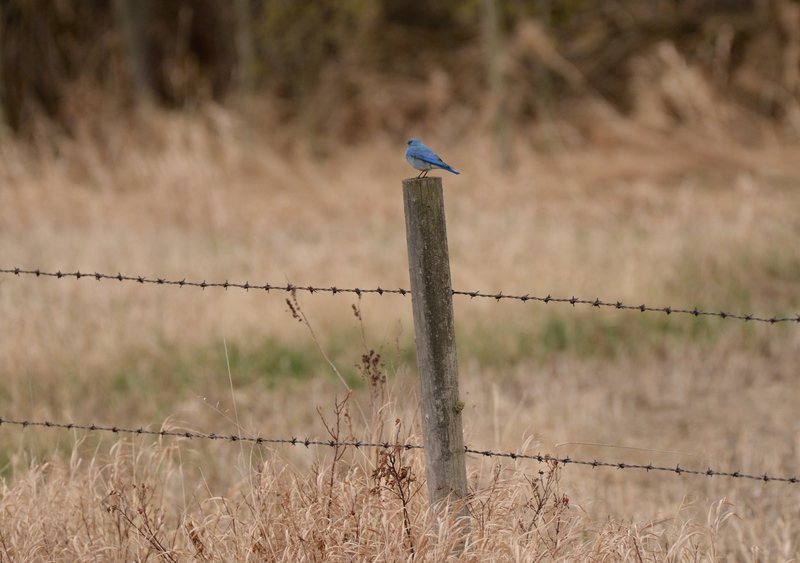 For birding, use the apps to determine your distance from a bird or to find the precise location of a rare bird. When I’m away from my laptop, I use the Inoreader app to keep up to date with the birding blogs I follow. Some other RSS apps are Feedly, Flipboard, and Bloglovin’ which are free and available for Apple and Android devices. I don’t do much blogging through my phone, but I have the WordPress app downloaded for the times I’m away from my laptop. Blogger also has an app. I’ve found the WordPress app bit wonky but it’s good in a pinch. 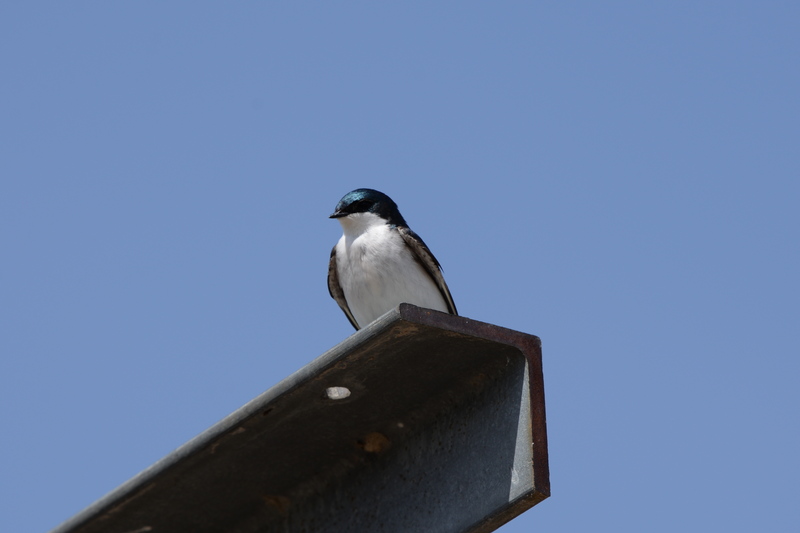 Smartphones are perfect for recording bird calls for identification purposes and submitting sound recordings to databases like Xeno-Canto. You can use your phone’s default recorder, but for better quality recordings the RØDE REC app is $8.49 at the App store. For capturing high-quality sounds, try an external compact mic. For birders interested in pairing optics and smartphones, digiscoping is an ever-growing activity. I’ve written an introductory post about this photography technique and the photo editing apps you can use to help improve your photos. 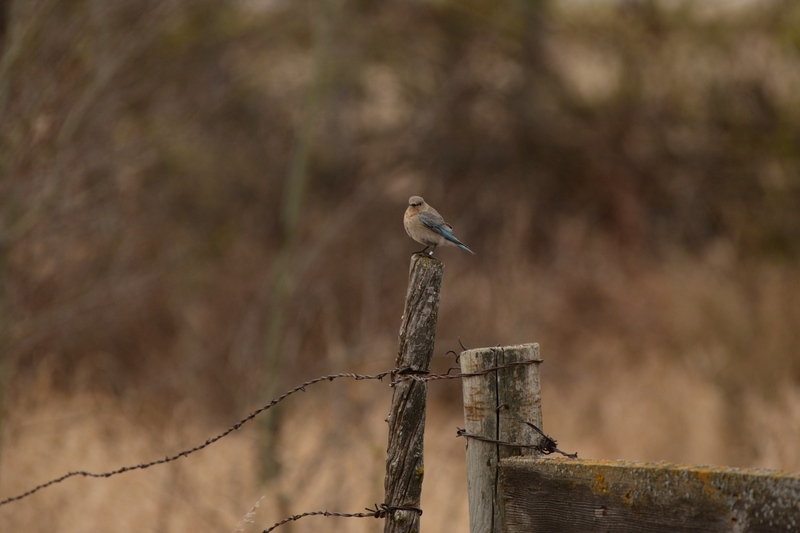 With a phone, social media platforms are always at hand making it easy to stay up to date with rare bird alerts, Facebook bird groups/pages, and birding Twitter accounts. 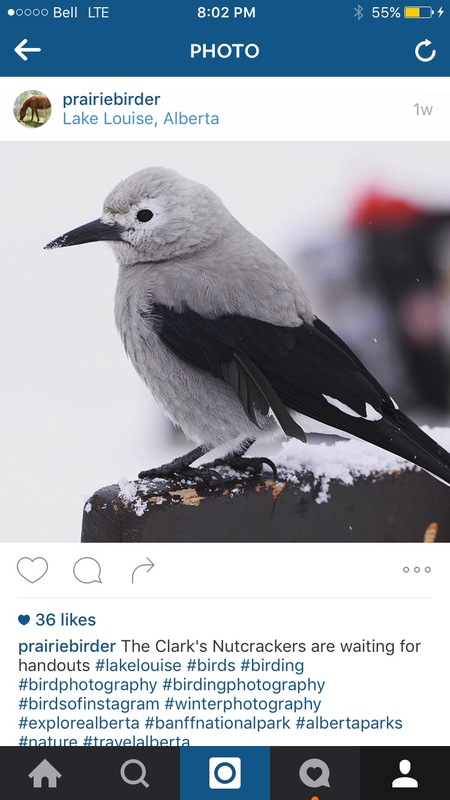 Instagram is also a great app for sharing bird photos and seeing what others are posting. I post some bird photos to my general Instagram account and some of my favourite birding IGs are kojobirder, lovingfornature, petersownbirds, nickparaykoimages, and phoneskopebirding to name a few. You don’t need an Instagram account or a smartphone to follow someone’s account. If you have any apps to recommend, please let me know in the comments. Today is my Great Canadian Birdathon Day! Thank you all very much for your support and encouragement thank you to all my recent supporters, Janet, Dave, Stu (you can find his page here), Tracey, Darcey, Delores, and my very supportive parents! You can add your support to my Great Canadian Birdathon by visiting my team page and clicking on the “Give Now” button. This year, I’m raising money for the Calgary Bird Banding Society and Bird Studies Canada. 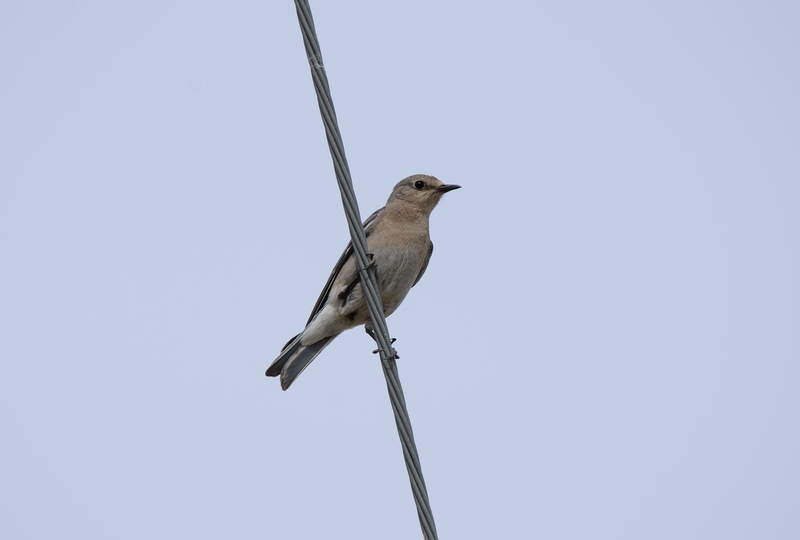 If you’re participating in the Great Canadian Birdathon before the end of this month, please leave a link to your page in the comments! I’ll be posting some of my photos throughout the day on my Facebook, Twitter, and Instagram pages, and I’ll be using the hashtag #BSCBirdathon. I will also have a follow-up blog post with my official results. 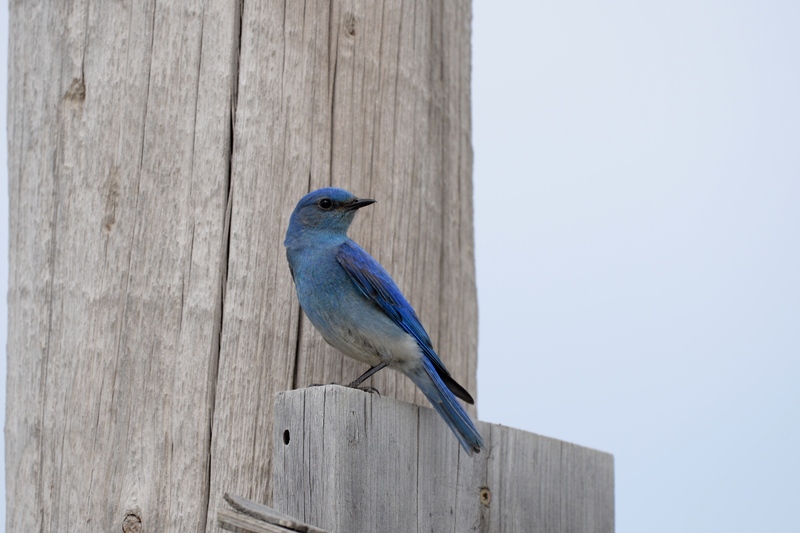 A pair of Mountain Bluebirds arrived in our yard the other day. They were both very co-operative when it came to photos, and hopefully they’ll nest in one of our bird boxes. Nightjars are some of the most understudied species in Canada, and there is concern that their populations are in decline. 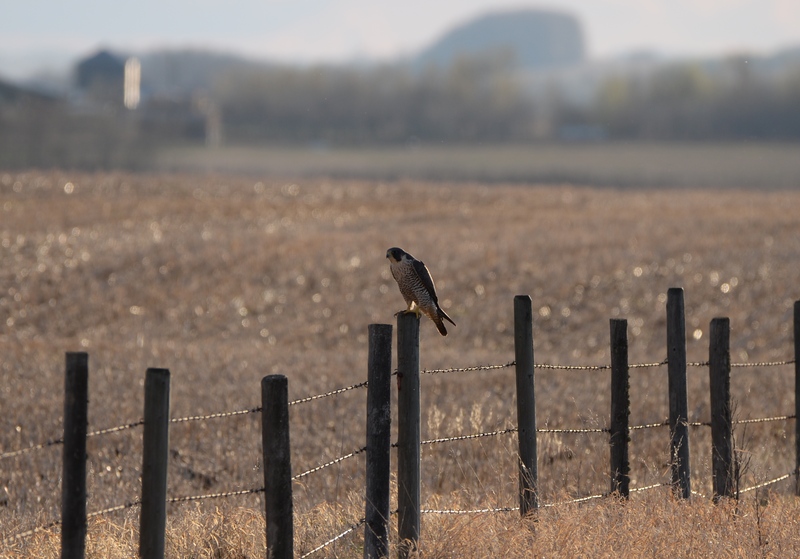 There are two species of Nightjars found in Alberta: Common Nighthawks which are listed as Threatened under the federal Species at Risk Act; and Common Poorwills which are classified as a Data Deficient species by the Committee on the Status of Endangered Species (COSEWIC). 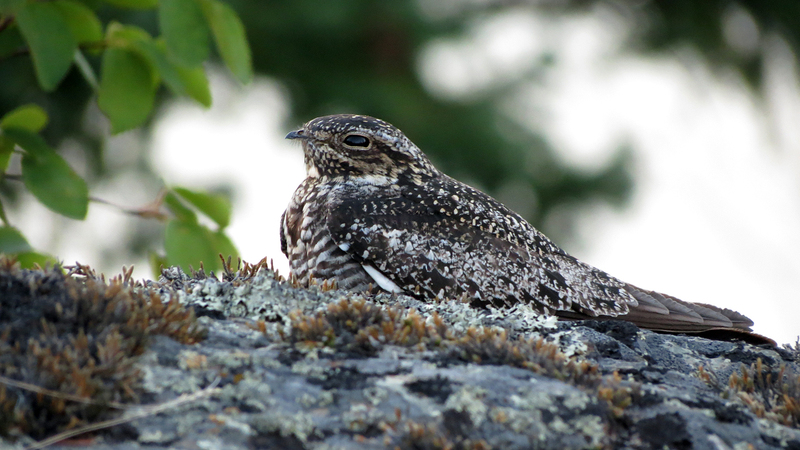 An adult Common Nighthawk. 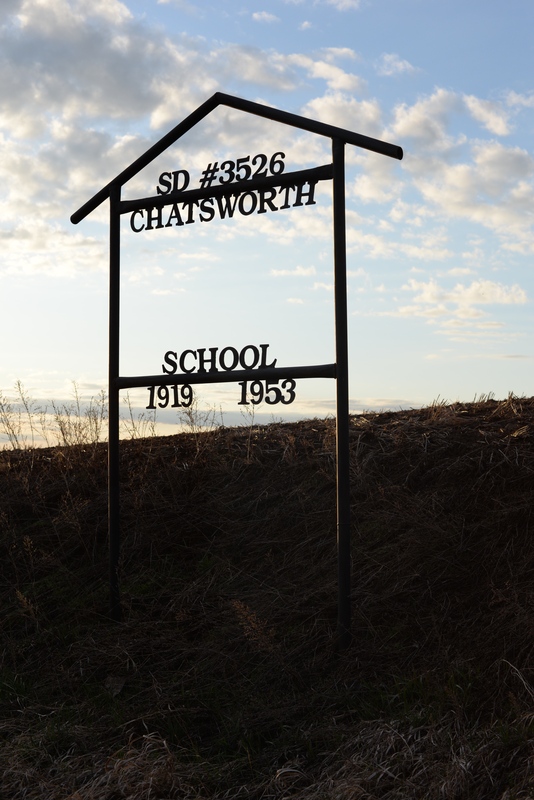 Photograph by Dwayne Gaschermann, used with permission. The WildResearch Nightjar Survey is a citizen science program that collects data for this family of birds. 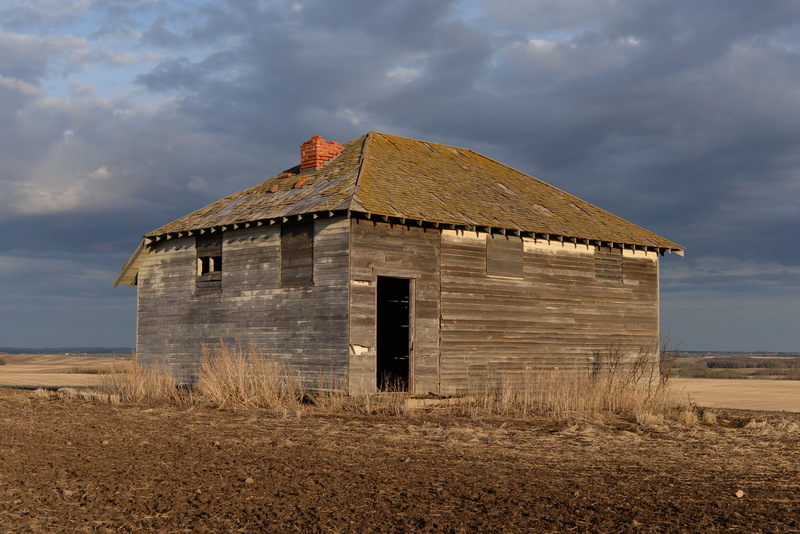 Before this year, the surveys were conducted only in British Columbia, but this year the program has expanded to five new provinces and territories, one of which is Alberta. WildResearch is looking for volunteers to survey for Common Nighthawks and Common Poorwills in the province this summer. 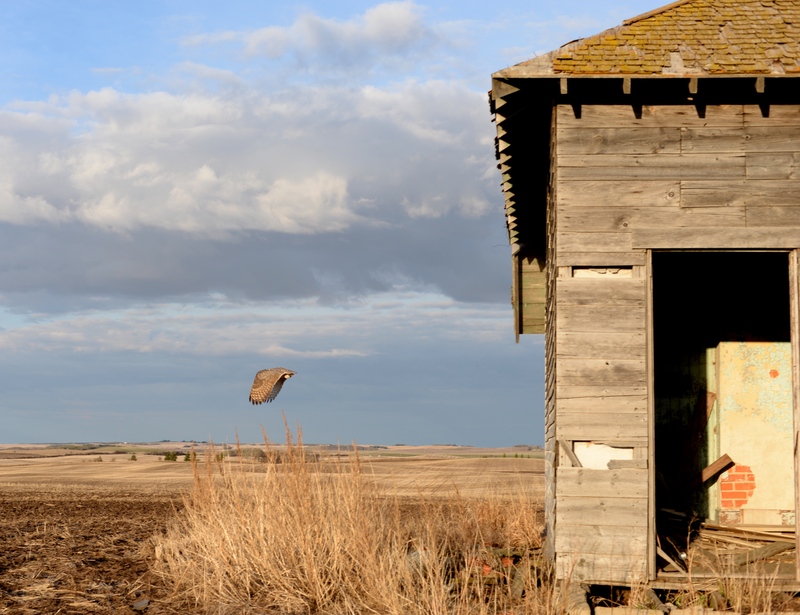 Because of the nightjars’ nocturnal habits, little is known about them in Canada, and there is concern that the population numbers are dwindling. Anyone with a vehicle and good hearing is capable of conducting a WildResearch Nightjar Survey! Signing up for a WildResearch Nightjar Survey route will require approximately two to three hours of surveying and one hour of data entry. Each route is a series of 12 road-side stops and needs to be surveyed at dusk once per year between June 15 and July 15. Routes are located along existing Breeding Bird Survey (BBS), and we would love to have help from existing BBS volunteers! Surveys will follow a new standardized national nightjar survey protocol. 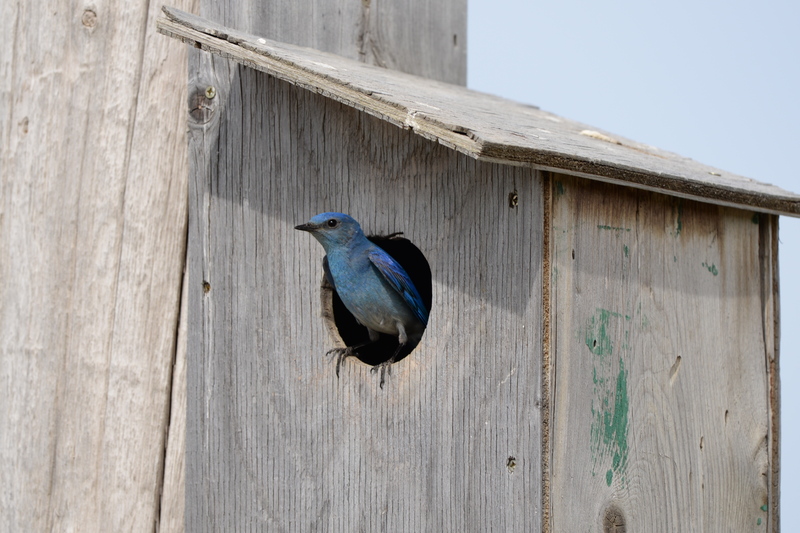 Data will be made publicly available on Bird Studies Canada’s NatureCounts portal. As noted above, a survey route will require two to three hours of surveying and one hour of data entry. Each route needs to be surveyed once between June 15th, 2016, and July 15th, 2016. 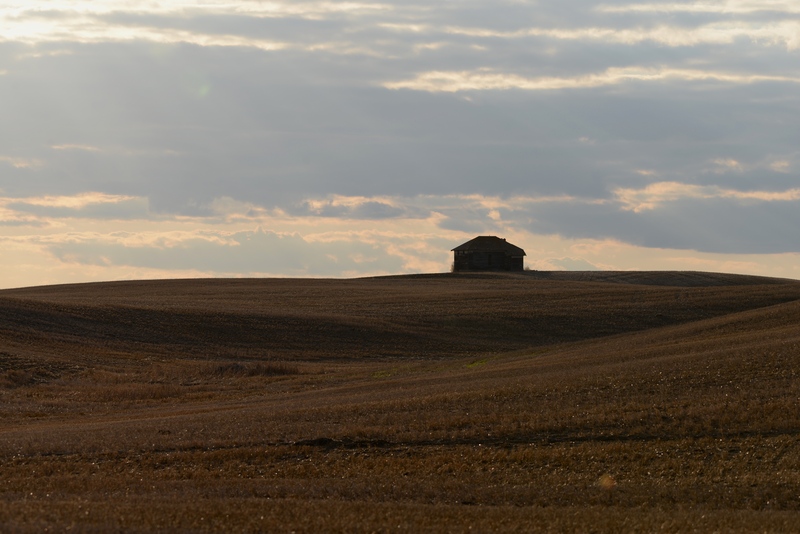 In Alberta, the routes use the existing Breeding Bird Survey framework, and surveys will follow a new national standardized nightjar survey protocol. You can check out the available routes in your area, sign up for a survey route, and learn more about this program at the WildResearch website. 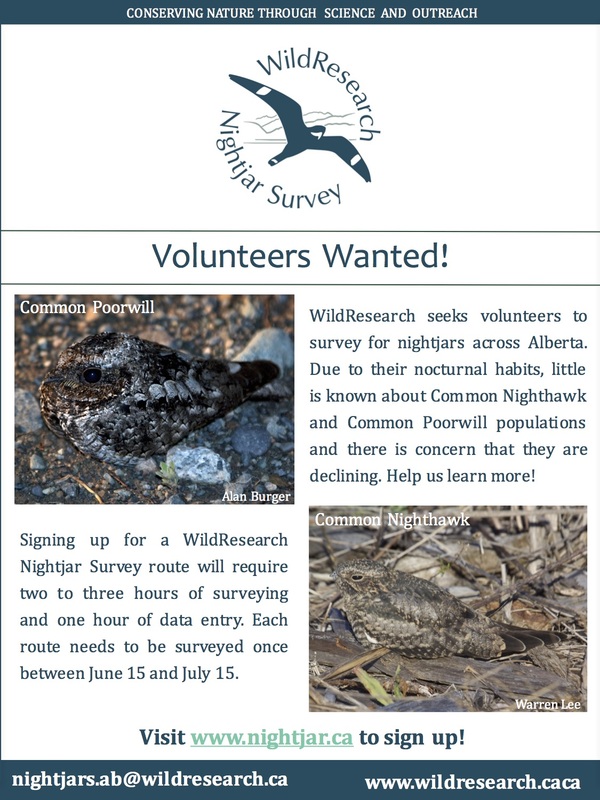 If you have any further questions, please email Elly Knight at nightjars.ab@wildresearch.ca for more information. Help WildResearch by volunteering a bit of extra time this summer to learn more about this cryptic species! After missing last year’s Snow Goose Chase because of 4-H Selections, I was very happy to be able to attend the Chase this year. My mother came with me and we left at 7:30 am to be in Tofield for 9 am. The weather was a little dreary — cold and rainy — but as they say, it was good weather for ducks. I saw all three species of geese on the drive, American Kestrels, Northern Harriers, a Horned Grebe, Red-winged Blackbirds, a variety of ducks, and my FoS Double-crested Cormorant. 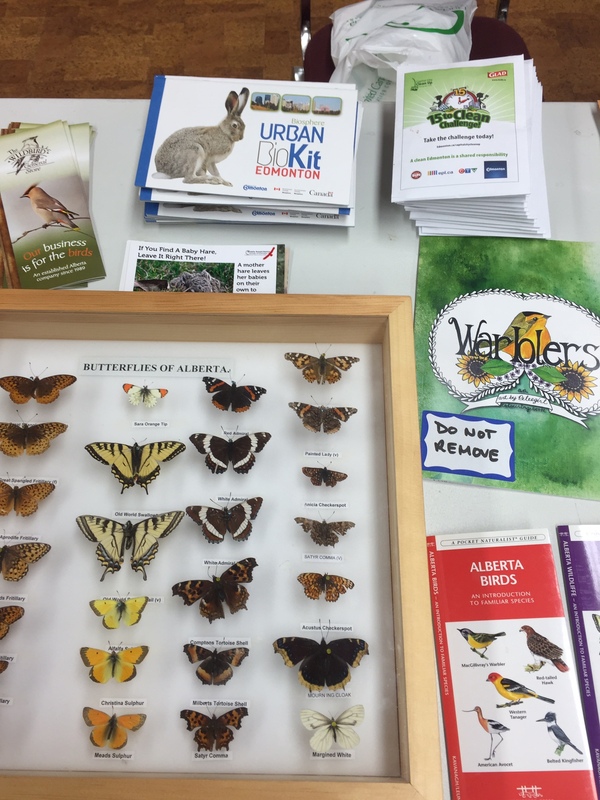 The displays at the Tofield hall included taxidermied bird mounts from the Royal Alberta Museum, with curator of ornithology Jocelyn Hudon on hand to talk to people; Pete Heule, the Ram’s Bug Room/Live Culture Supervisor and Natural History Outreach Tech, with live insects and reptiles; the Edmonton Nature Club; the Beaverhill Bird Observatory; Nature Alberta and its Nature Kids program; live raptors from the Edmonton Valley Zoo; a pond life display; various pelts from trappers Bill and Duncan Abercrombie of Alberta Trapline Adventures; amazing bird and animal carvings from the Boag Lake Carving Studio; and a table from the University of Alberta ZooManiacs zoological enthusiasts club. 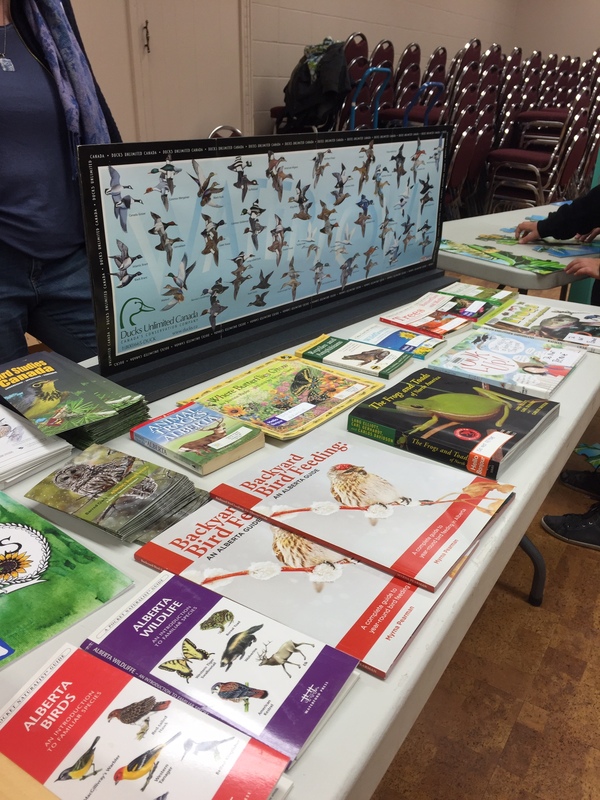 I was at the Young Naturalists’ Corner table again this year, displaying nature books for kids and teens, Bob’s fascinating butterflies of Alberta display; pamphlets from Bird Studies Canada and Ducks Unlimited; and Urban Bio Kits from the City of Edmonton and the Mennonite Centre for newcomers. The kits are guides to help encourage new Canadians to learn about and explore the City’s natural areas. I’d like to thank all the Edmonton Nature Club members and Snow Goose Chase volunteers for all the time and effort they put into the Chase. 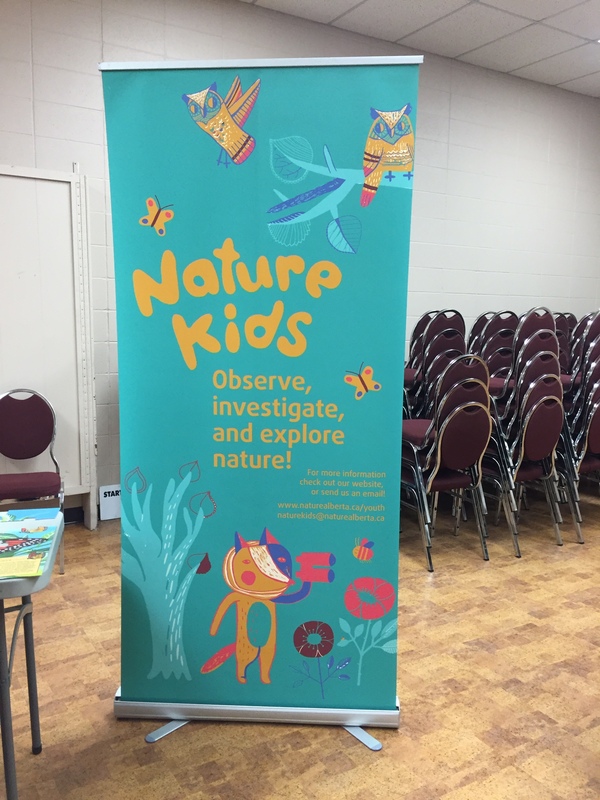 A special thank you to Bob who did yet another amazing job organizing everything, and also helping me with the Young Naturalists’ Corner. Thank you again, Bob, for everything — especially for asking to me to be part of such a wonderful day. What would the Snow Goose Chase be without some birding after the activities in the hall? 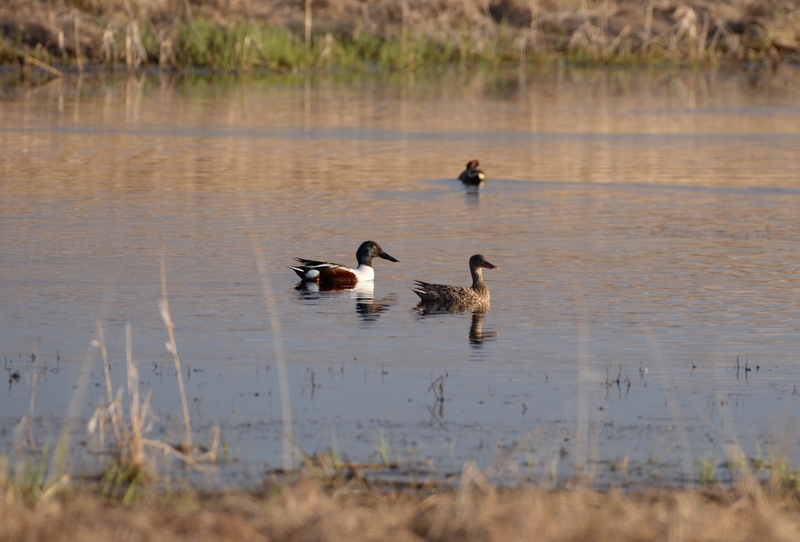 A Dunlin had been reported at the Tofield Quarry earlier in the week, and a Fox Sparrow was seen at Francis Viewpoint the morning of the Snow Goose Chase. My mother and I went first to the quarry since it’s just a few kilometres south of Tofield. You can see the quarry very well from the road, but in order to get a good view of the birds we drove on the well-used path into the field. The gate was open and there were no “No Trespassing” or “Keep Out” signs to be seen, so I thought it would be all right to drive in a few hundred metres. I searched for the Dunlin but couldn’t see one, though there were lots of Lesser Yellowlegs, Northern Shovelers, two Northern Harriers, American Avocets, and other ducks and geese. The weather was deteriorating, so after 10 minutes I abandoned the search for the Dunlin. At Francis Viewpoint I found a pair of Mountain Bluebirds, Dark-eyed Juncos, American Tree Sparrows, and more Northern Harriers, but no Fox Sparrow. 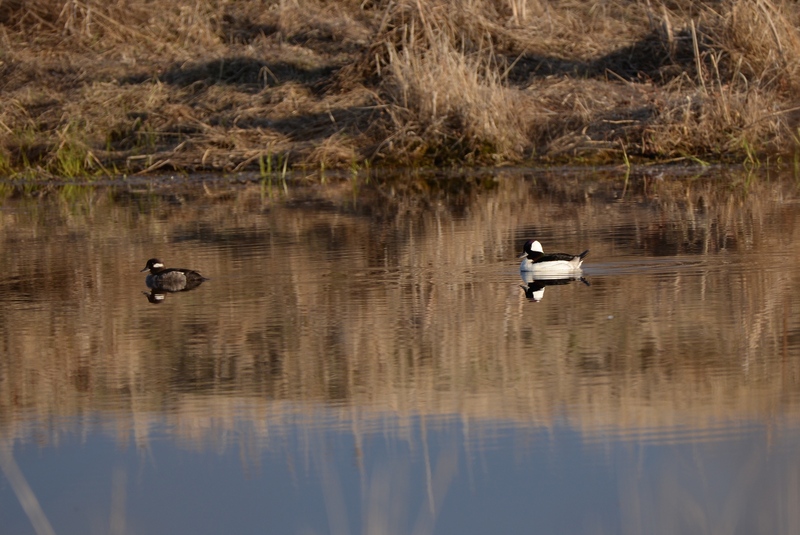 I was skunked on the two birds I was hoping to see, but other than that it was a really lovely day.